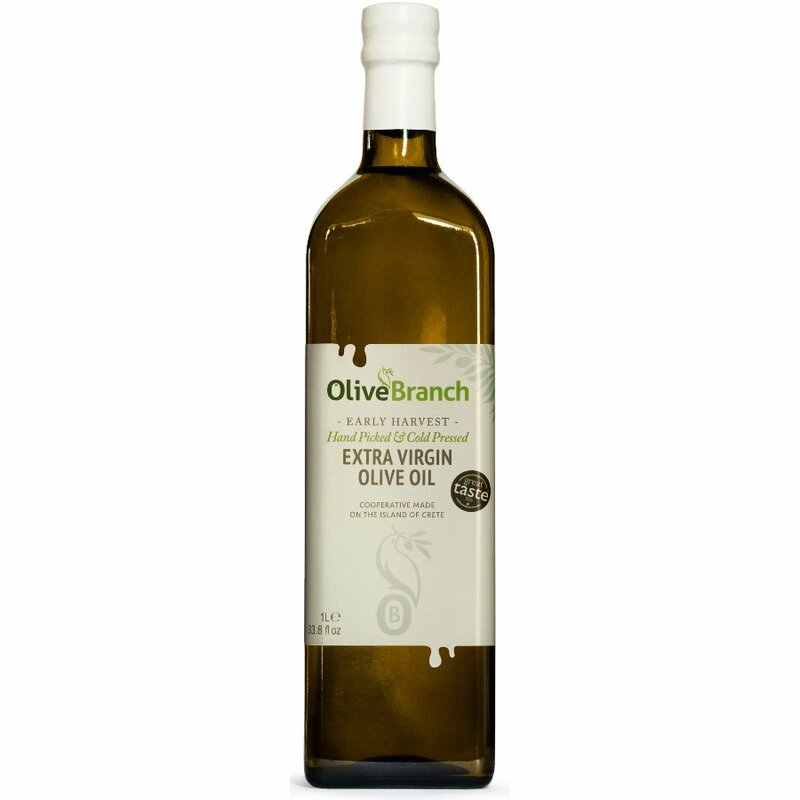 Olive Branch is a single varietal, 100% natural Extra Virgin Olive Oil cold-pressed solely from Koroneiki olives to produce an intensely flavoured fruity olive oil with a hyper-fresh grassy aroma. The flavour takes you through three distinct stages,beginning with a fresh grassy flavour – likened to freshly cut herbs, moving onto some fruity, nutty undertones and finishing with a light spiky peppery finish. Together with the neighbouring farmers in our region of Lasithi in SE Crete, we carefully handpick our olives and cold press them within hours to produce this fruity extra virgin olive oil with a backdrop of nutty flavours and a light peppery finish. Preserving traditional harvesting methods and respecting age old traditions, our Koroneiki olives are harvested at the same time of the year and cold pressed at the community co-operative that has been the soul of the community for many generations. Our oil has a naturally low acidity which delivers a superior quality flavour with a higher than average natural antioxidant content. The Olive Branch Extra Virgin Olive Oil- 1 litre product ethics are indicated below. To learn more about these product ethics and to see related products, follow the links below. There are currently no questions to display about Olive Branch Extra Virgin Olive Oil- 1 litre.